My daughter Lori is forever pushing me to recount one of the numerous life threatening events that befell me during my five and a half years of overseas military service in WWII. There is one particularly frightening incident I can never forget and would like to relate to you, dear blog reader. 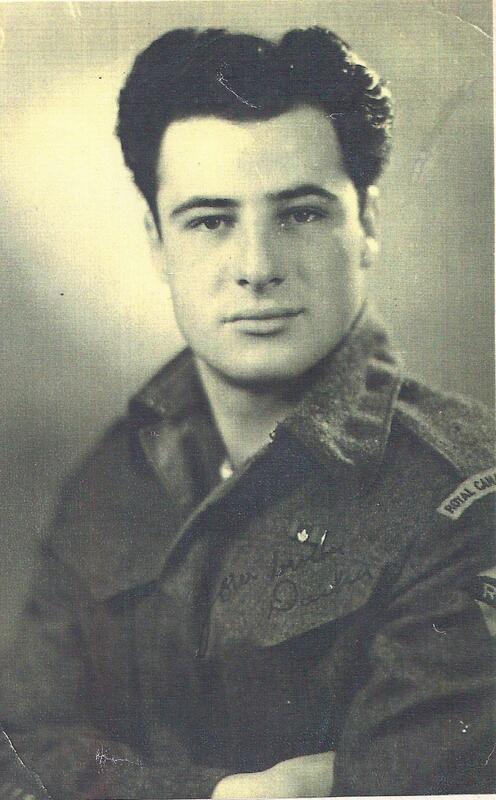 I was a member of a three man crew operating as a reconnaissance scout ahead of our unit. We often found ourselves free for other duties when needed. In this incident (because I had a certificate to operate any water craft) I was conscripted to take over an inboard motor launch which was used to transport officers or casualties when needed to medical facilities. I was working as a sapper engineer our company was involved in using large pontoon boats that were capable of moving tanks or large guns on their decks to ferry tanks across a river. The pontoon boats had four two hundred horsepower outboard motors on each corner to move the large pontoon bridge craft over any flooded areas. In this case the Germans broke the Rhine river walls to flood a very large area. During the whole operation we were constantly being shelled by tiger tanks firing 88mm shells from as far as five miles away. We had to constantly change position as the Germans kept finding our location by sending spotter planes, every time we saw one we had to change locations as they would soon begin shelling that spot. We were already taking casualties during these moves and had to be constantly finding different places to load the tanks from. I would follow behind in my launch transporting casualties if there were any. I was on my way to follow the company downriver when my launch suddenly stopped. I moved to the back of the boat to check the motor. When I lifted the motor hatch my problem became obvious. I had become tangled in concealed street telephone wires which had wrapped themselves around my propeller motor. I was traveling over a flooded civilian area but it never occurred to me that there would be submerged telephone poles. Using my wire cutters I proceeded to cut the many yards of of wrapped cable and it was taking a considerable length of time. I was building up a large pile of cut wire in my launch. Even cutting the wire was time consuming I had to kneel down between the motor and the launch rail and drag it out before cutting it. Then I heard the sound anyone in my position would dread, the shrill whistle of a landing shell. There was nowhere to hide all I could do was crouch down and hope the shell didn’t land too close. I remained kneeling down in the boat and the shell landed about ten or fifteen feet ahead and beside me. My immediate thought was I was going to be blown to pieces, instead a large fountain of water, grass and dirt flew up into the air and tipped my launch completely sideways so I was looking downwards. I clutched the rail of my boat and rode this tremendous wave caused by the explosion. I looked straight down and I swear to you I as I was looking at the large displacement of water for just a split second I could see solid ground some thirty feet under me about the length of a telephone pole. The water rushed back and the launch righted itself. What had happened was that normally a shell explodes on contact, in this case the shell dropped almost straight down and instead of exploding when it hit the water it exploded when it hit the river bottom and all the force of the blast was directed downward and shot the water straight up giving me the change to for a brief second see the ground under the water. I wasn’t hurt but frightened beyond description. Finally after removing a large portion of wire my motor started and I immediately set off. I could not get away fast enough for my liking. A few miles downriver I found my company and a very angry officer who immediately threatened me with a court martial for hiding from the action. I pointed to the huge pile of wires still in the back of my boat and had amble evidence to explain myself. Later on that same day we saw a very curious sight. A very sleek German plane flew low right over the trees. We could very plainly make out the faces of the pilots who were sitting side by side. The pilots stared straight at us but didn’t fire. This was the first time any of us had seen a jet powered plane used for spotting instead of a propeller one. Since the pilots didn’t fire on us we figured it was being used as a spotting plane. Of course we had been spotted so had to move on down the river bank but what a strange sight on that day. I am wondering if you’ll have the patience to read all of this writing, thank-you! 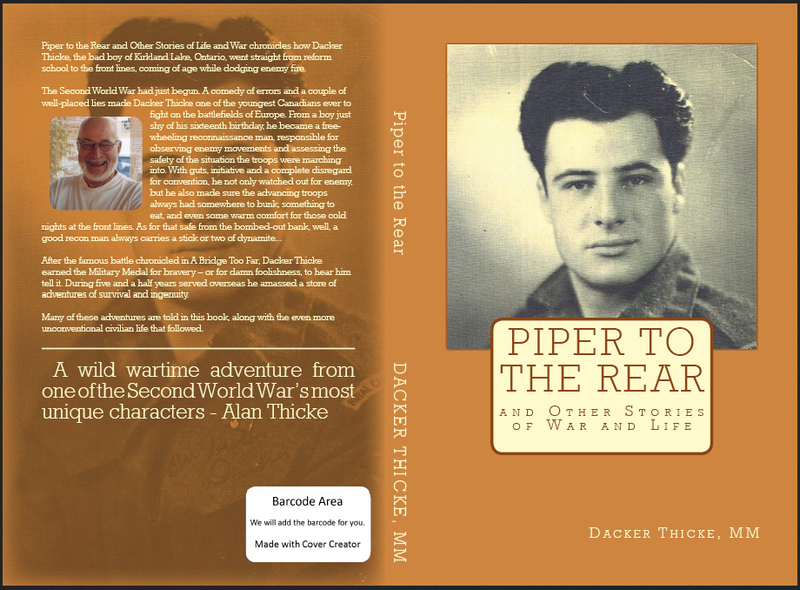 If you’d like to read more about my experiences in WWII Please purchase my book Piper to the Rear from Amazon. Dacker here with some household tips for using salt in ways you wouldn’t believe, but here I am giving away all my secrets. Poison Ivy-ouch! Pour yourself a very strong salt bath, you do this by adding salt to warm water until it won’t dissolve anymore, soak the offending area in it and you’ll be itch free in no time. Hate those drippy candles? make the same salt solution as above and soak candles in it for a couple hours and they won’t drip. If you pour a cup of salt down your drain with warm water it’ll get rid of any built up grease. Got oniony smelly hands? Rub’ em with salt instead of soap you’ll be amazed how quickly you get rid of that smell. Ever burn milk? I have and I thought I’d never get that pan clean until I used salt. I let it sit for a while then I easily scrubbed that mess away. 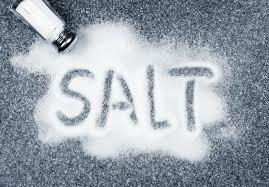 Hey, put salt in your cooler your ice will last longer because salt water has a lower freezing temperature. Tired of getting sprayed with oil whenever you make bacon in a pan stick a pinch of salt in there and it won’t spray out oil as much. That’s all for now folk! On how to reveal nakedness, in good taste. the pleasure is in its recovery. Create an exciting package, elimination, not the lust. Lemon it’s more than just Lemonade it’s Lemon/Aid… Sorry about the terrible pun but it’s true lemon has so many uses you didn’t know about. That is until now! Got a gungy cutting board, worried about germs? Fear not just rub salt into it with a wedge of lemon and wave goodbye to bacteria and hello to a wonderful smelling cutting board. Gotta clean that grater but want to keep the skin on your knuckles? I figured this one out accidentally, just rub a wedge of lemon on that sucker and it’ll be clean in no time. Ever get an ink stain on a shirt? or on the carpet or on the couch, thanks kids… Well it’s easy to get rid of, take cream of tartar and mix with lemon juice until it’s the consistency of toothpaste, then let it sit on the stain for a few minutes and it’s gone! Ever get sticky rice, or hard rice well if you want fluffy rice then add a tablespoon of lemon in the water or more if you like the taste and the rice will fluff right up! Wilty lettuce got you down? That stuff never lasts very long but if your sandwich won’t be complete without it try this on for size. stick it in a bowl of ice water and a table spoon of lemon let it sit, but not too long 15 minutes oughta do it. Shower curtain all black with mildew? 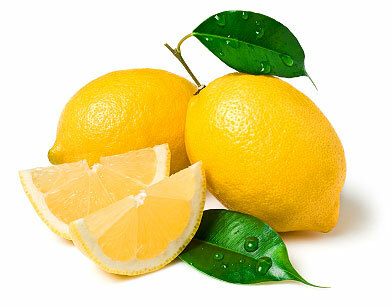 Use hot water to get most of it off then instead of scrubbing just spray on some lemon and leave it out in the sun. It’s just like new! Lemon juice is a great glass cleaner too! Ever get winter dandruff? just mix some lemon juice with warm water and pour over your head in the shower before you get out, let it dry onto your head naturally and no more itch. If anyone has a fire place use lemon peel as kindling the oil in it will keep the fire going and it smells fantastic. Please allow me to relate to you a sad and almost deadly occurrence in my life. 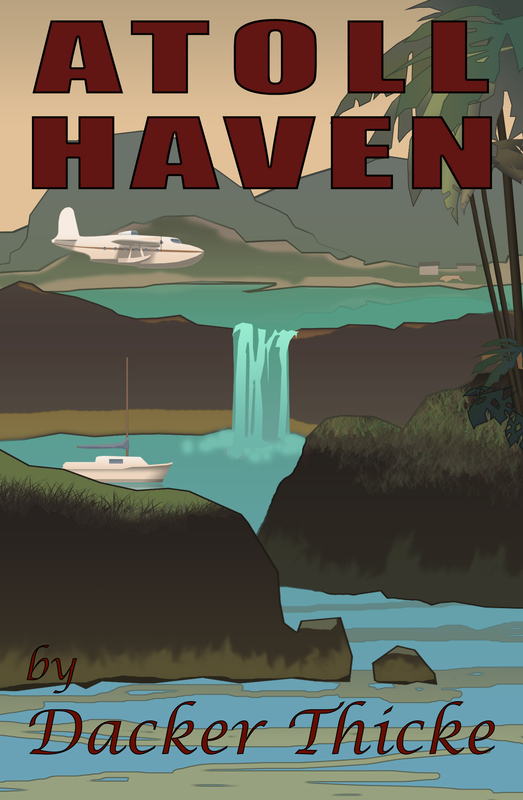 I was living in a fishing village in Mexico called Boca De Tomatlan at the time. 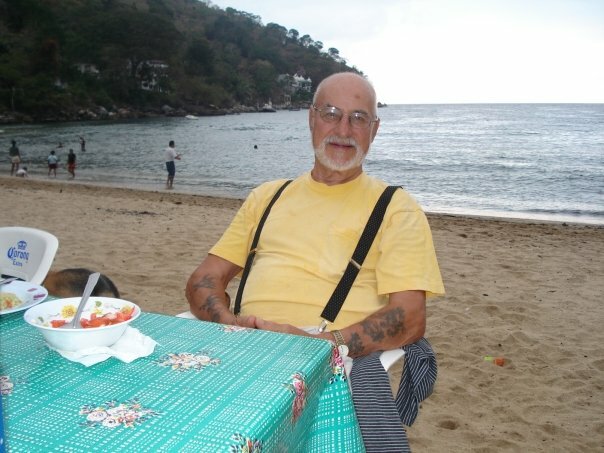 This village is about sixteen kilometres along the coast from Puerta Vallarta. I was conducting a clinic in my motor home for people needing all type of prostheses such as: wheelchairs, glasses, crutches and the like. 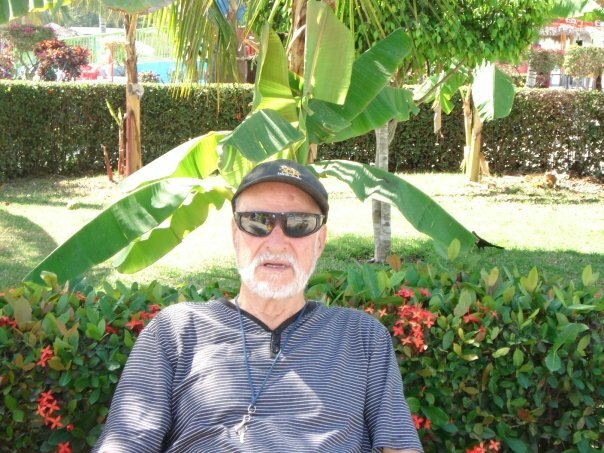 I also provided medical help to the needy who could not find help in Mexico as I would send them free of charge to Canada to get operations that were too costly in Mexico. I also build up a collection of four boats to give free excursions on the bay. This event happened at the height of the 2008 financial crisis. It all started on my birthday, my daughter phoned me up to send me her good wishes which she did every year on my birthday. I was feeling so terribly that I don’t know how I even mustered the strength to pick up the phone but when I did I was able to whisper the words “Help me” before passing out. Lori called again but got no response so she flew into action marshaling several other villagers to my aid as she was in a different country at the time. The villagers had to break down the door to find me as I was prostrate on the floor of my home and remember none of my rescue. The villagers called an ambulance and had me brought to the best hospital in Puerta Vallarta as instructed by my daughter Lori. I was immediately taken into the operating room where the surgeon removed a bleeding tumour as well as a large section of my bowel I required a grand total of ten blood transfusions. The doctor later informed Lori that if I had arrived 2 hours later I would not have survived. I finally regained consciousness only to find that I had two bags extruding from my body a colostomy on one side and an ileostomy on the other. Thank-God for a good surgeon as I was alive. My Daughter flew directly to Mexico from her home in Paris France. The villagers had helped so much, they even donated blood as I had exhausted the hospital’s supply of my blood type during my ordeal. Lori who had a large translation company in Paris had been hit hard by the financial crisis and had lost quite a lot of money due to the recession. She had no choice but to put everything I owned up for sale and in many cases had to practically give things away to the poor villagers. I was now broke flat but at least my pricey medical bills had been paid. Lori and my son Brad contributed what they could. Lori had to come up with two thousand dollars for a doctor to accompany me back to Canada or the airport would not have allowed me to travel home. $65,000 later and I still owed $7,000 on my visa as I arrived back in Canada. Once again in a hospital bed and receiving numerous bottles of who knows what pouring into my body I slowly recovered. With the help of Veterans Affairs and the guidance of my good friend Jo Vella all my pensions and allowances were reestablished or restored. These resulted from my five years overseas during WWII and my war injuries during that time. Due to my pension I can now live reasonably comfortably. Lori had liquidated all my assets in Mexico so I was now able to focus on myself these last two years and have completed four novels which have been published by Amazon and can be seen right here on dacker.org, my blog which you are reading right now. If you are interested in my books scroll down for more information. -PS for those of you concerned I had a final operation to reconnect all my bowels and no longer have a colostomy bag. Thank-God for that! 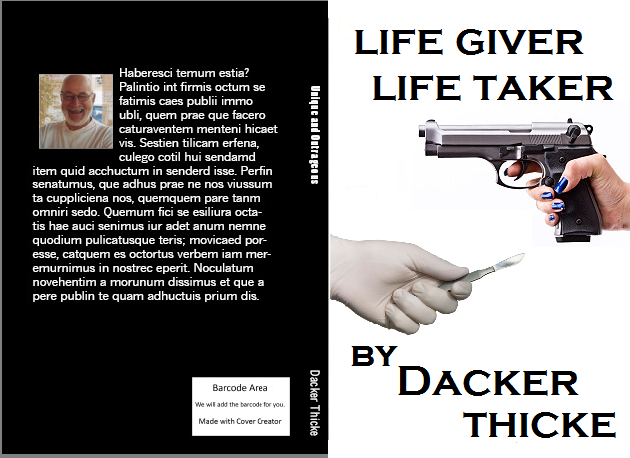 Dacker thicke here, if you don’t know already I am a published author of four completely eye catching page turner books! If you haven’t already done so check them out on amazon.com type in Dacker Thicke to find my books, you can also scroll down and read a description of every book with a direct link to it’s purchase page. Yes it is that convenient. Here’s an idea, if you don’t want to pay postage on the books get what I call a group purchase: get together with 4 friends and purchase 1 book each if you buy four at once Amazon waves the shipping and handling so all four of you can read all my books by trading back and forth. WHAT A DEAL! Read on to check out my books. This is my first book Piper To The Rear! 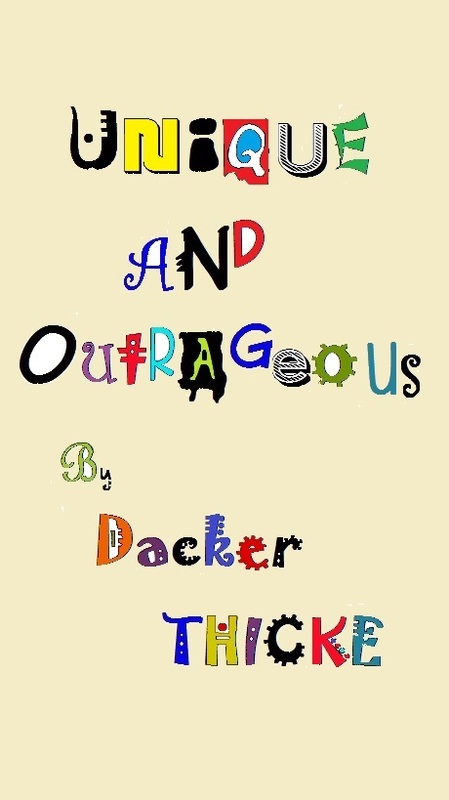 Unique and Outrageous is my third book it is a collection of short stories, poems and also includes a novella called Flying Blind that I am currently turning into a screenplay. This book truly has something for everyone if you would like to own a book that has a story for any mood you may be in at the moment Unique and Outrageous is certainly it! If you want to read the full description click on the back cover (page in black). Here is my fourth book Life Giver Life Taker. This is a unique book and I don’t want to give too much away, but suffice to say it’s unlike any book you’ve ever read. Please click on the book cover to read a more detailed description. 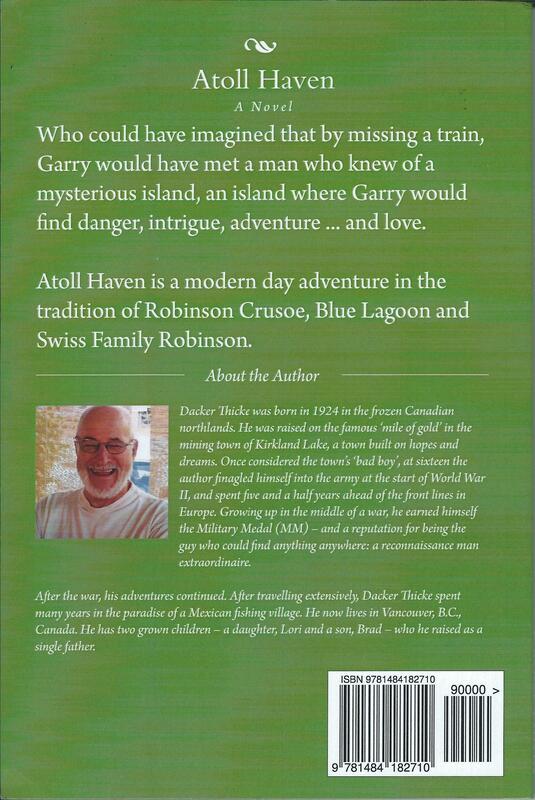 All of my books are now available on Kindle and I am working on getting them available on Kobo as well. 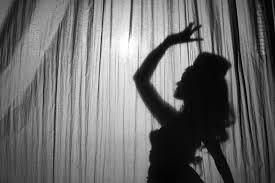 Of course you haven’t heard the last from me I am currently hard at work on a new novel it’s TOP SECRET right now but stay tuned and you might get a few surprise teasers about it. Thank-you and God Bless you all. Dacker here with more useful tips. 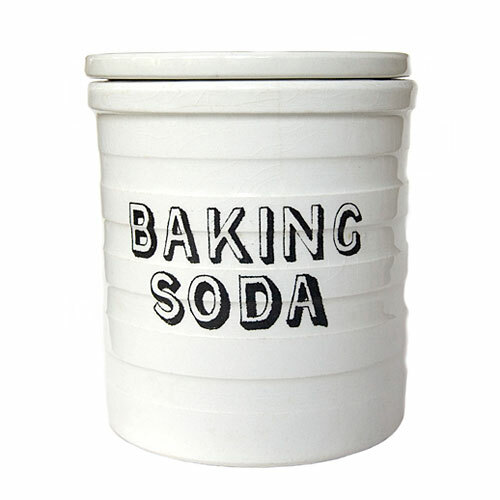 Bet you didn’t know baking soda could be so useful continue reading to be amazed! If you’ve got gross grout in your kitchen or bathroom just make a thick paste with baking soda by adding a little water, leave it on for a few minutes then scrub it off and you’ll have dazzling grout. Stop using those nasty tasting mouth washes, if you make a solution of 1 cup water 1 teaspoon of baking soda and a teaspoon of salt and swish it around your mouth your breath will be fresh and it’s good for your gums and brightens your teeth… Who knew! Got some old dirty gold or silver jewelry? Shine it up with a paste of water, baking soda and a little hydrogen peroxide you’ll look like new with your sparkling jewels. Ever find an oily brush in a drawer all stuck with hair and dust? Don’t throw it out soak it in hot water and 3 tablespoons of baking soda and ta-da! just don’t look at the dingy water it came out of as you pour it down the drain! Smelly suitcase? no problem! pour some baking soda in there overnight then vacuum out, make sure to get all of it or you’ll get a surprise going through customs… If you know what I mean. Got some red wine on a white shirt? I once got a whole glass of red wine spill out of a white shirt, don’t use salt like some housewife use a paste of baking soda and water and rub until the shirt is white you can also use this paste on grease stains. Got a little whiskered visitor and no cat to catch it? sprinkle baking soda around your kitchen behind cupboards and appliances. Mice hate that stuff and will gladly leave and bother someone else. Don’t smoke? What do you do with those ashtrays in your car? I’ll tell you what fill it with baking soda and never worry about funky car smell ever again. Hey are you a bad cook? If you regularly start fires in your kitchen keep baking soda around just toss it on any fire to put it out safely. 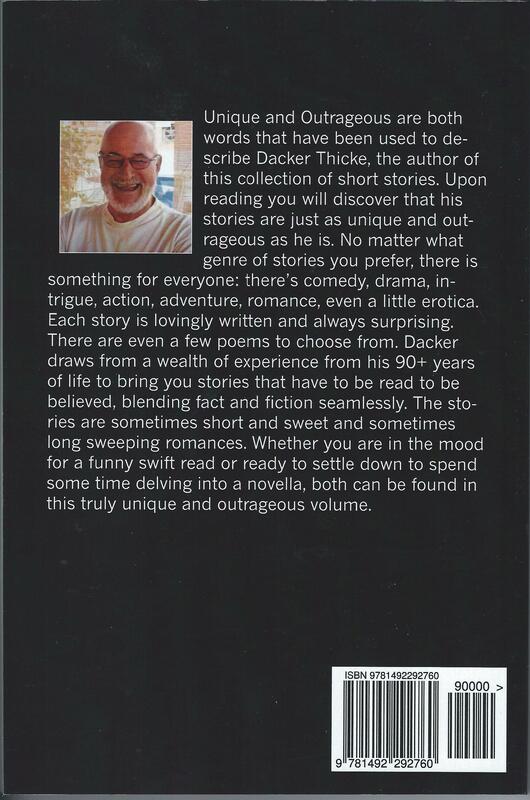 That’s all my tips for now-Remember if you can’t get enough of my writing you could always buy my books on amazon.com just search Dacker Thicke. During my customary six month migration to Mexico I was invited to visit my nephew at his ranch who on this occasion was entertaining a number of beautiful Miss America contestants. I parked my motor home beside the horse rail fence and was invited inside to view his 6 by 6 foot television and catch a hockey game, his favorite sport. I got bored quickly and begged to be excused to look at his horses. He nodded his consent. A beautiful young lady asked if she could join me. I presumed hockey wasn’t her favourite sport either. Now outside I asked her if she would like me to show her how to feed a horse without getting bitten. She was excited by this prospect so I went to my nearby motor home and retrieved an apple from the fridge cutting it into sections. I returned to the young woman and took her delightful arm in my hand and on her upturned hand placed a slice of apple and told her to offer the flat of her hand to the horse. The damned horse sniffed the apple but refused to take it. To make up for the horse’s refusal I pulled her hand towards my mouth and took the apple as if I were a horse kissing her palm in the process. I thought I had been very clever, until that is I started gagging on the apple, I couldn’t get the apple down. The young lady’s eyes were round and she had a startled look on her face. I rushed to my motor home and gulped a large amount of milk to dislodge the stubborn apple. I emerged composed and explained to the lady that an apple seed had gotten stuck in my throat. We both had a great laugh about it, whether from the milk or the laughter I found myself quite hungry and decided to fry myself a bacon and tomato sandwich to which the lady asked if she could have one also, of course I obliged her. I stepped into the motor home and collected all the necessary ingredients as well as my propane stove I placed all of these on a folding table outside and began to do my chef thing. That was the moment my nephew emerged wondering what had happened to us. It was quite obvious that I was in the process of preparing a snack. He then mock angrily exclaimed that he had the most modern of kitchen equipment inside and here we were in his driveway making bacon and tomato sandwiches on a propane stove. We looked at ourselves then at him until he cracked a smile and said that we should make one for him and make sure to burn his bacon. If you ever burn something in your kitchen and don’t want anyone to know just boil 1 cup vinegar with 2 cups water and the smell will be gone in a few minutes. Ever get a bad sunburn? If you rub the sunburn with vinegar your skin will feel cooler and the the pain will be reduced. 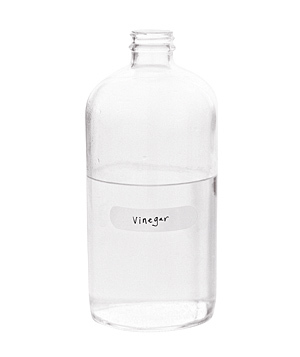 Did you know you can use vinegar as a fabric softener? will you can just use the same amount as you would fabric softener and your clothes will be nice and soft. Those pesky yellow underarm stains can easily be removed my soaking the yellow stained area of the clothes in vinegar for 10 minutes before you wash them. Poaching eggs made easy just add a teaspoon of white vinegar to the water and the whites will stay together better. Weeds in the garden? just pour straight white vinegar on them and they will be gone in a few days. Science is fun! pour 2 ounces baking soda and 5 ounces vinegar down your drain and cover it to unclog it. Salt stains on shoes rub them with white vinegar and they’ll be gone in a flash. I am Dacker Thicke and today I’d like to share unusual uses for tin/aluminum foil. I hate it when my sugar gets stuck in a rock hard lump. All you have to do is cover it in tin foil and put it in the oven at 350 for 5 minutes and voila usable sugar. I love to bake, but I hate it when pie crusts get brown and hard before the rest of the pie. Here’s a trick I learned cover the crust in tin foil if it gets too brown and it will slow the rate it cooks, no more burnt crust for you. A perfect steak has those wonderful grill marks on it but they are so hard to achieve. Cover your grill in tin foil to get it really hot, once you take it off and put your steak on the grill it will have perfect grill marks on it, umm hear that sizzle. Have dull silver? Line a pan with tin foil, fill with water add a tablespoon of salt then drop in your silver, wait a few minutes and rinse them, they will be looking just like new. Got company coming over but no platters for snacks? Just cover some cardboard with tin foil and serve your snacks on it looks just like a silver platter. Stay tuned more household tips coming soon. 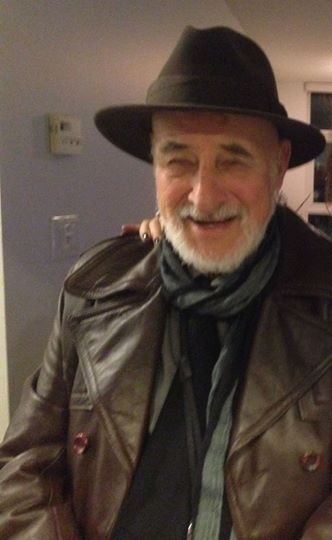 Don’t forget to browse the rest of the page for links to my books and other writing.